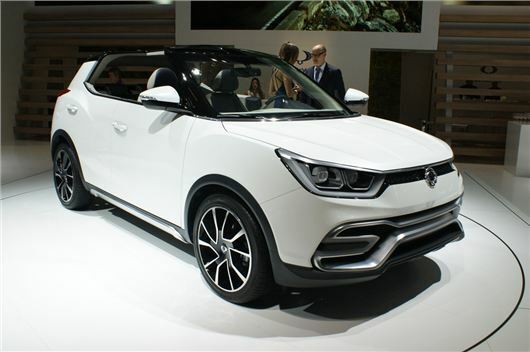 SsangYong has announced that its new crossover model will be called Tivoli. It’s set to go on sale in Korea in January 2015 and will be available in the UK from Summer 2015. Prices are to be announced, but expect to pay from around £14,000. The Tivoli is based on the XIV concept car previously shown at the Paris Motor Show and is named after an Italian town. Details about the new car are sparse but it is expected to have a 1.6-litre diesel engine and should be available with either front or all-wheel drive. Expect competitive pricing and low running costs, as well as a strong warranty package.